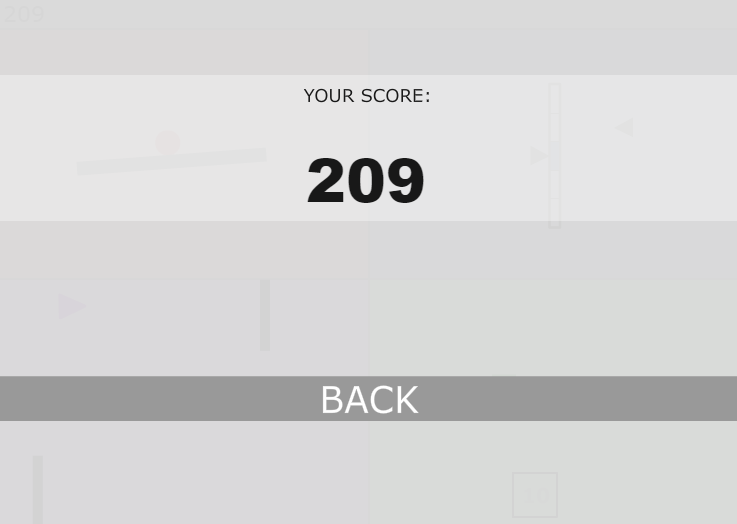 No one will ever defeat this score. 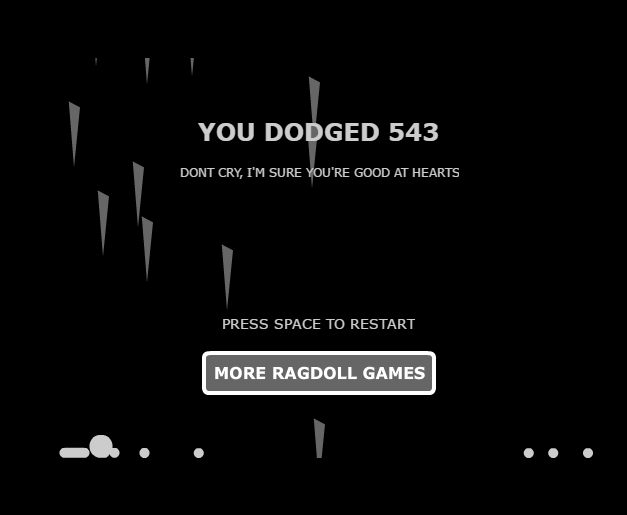 Let's try this Multitask game I saw raocow play some time. 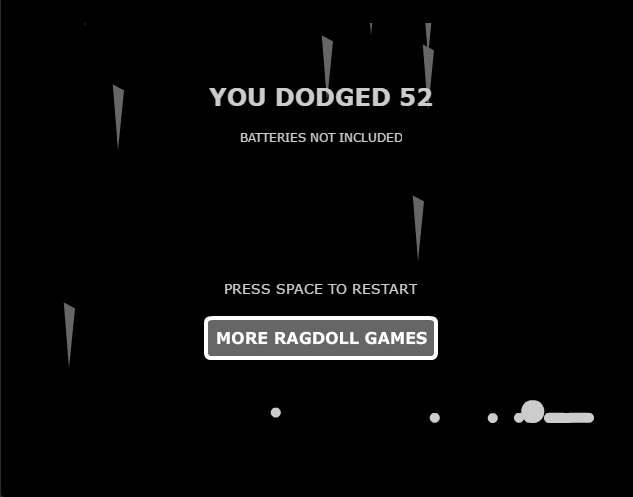 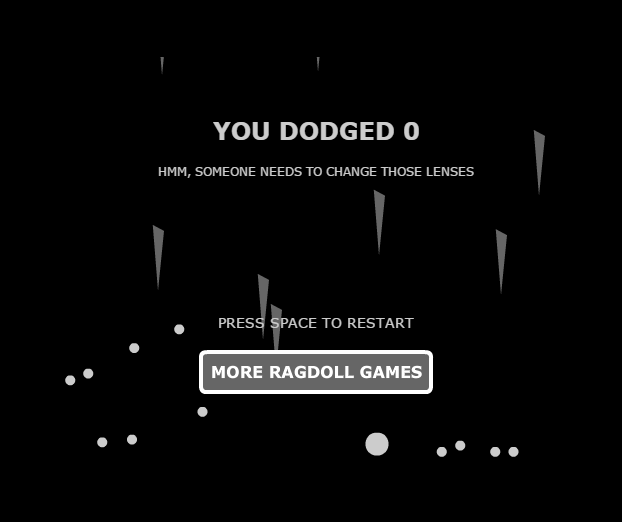 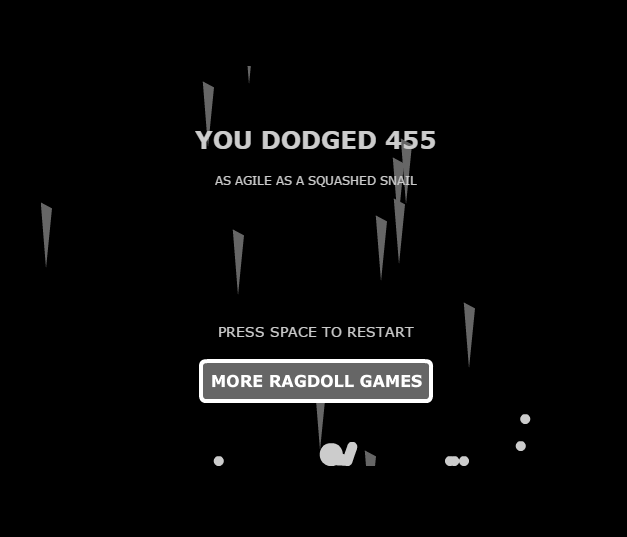 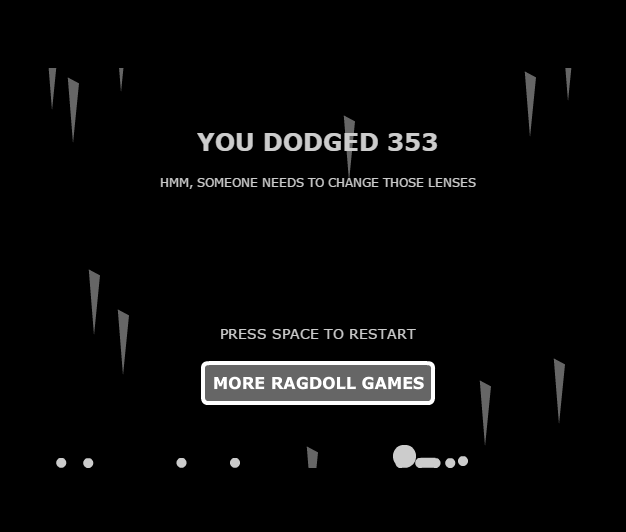 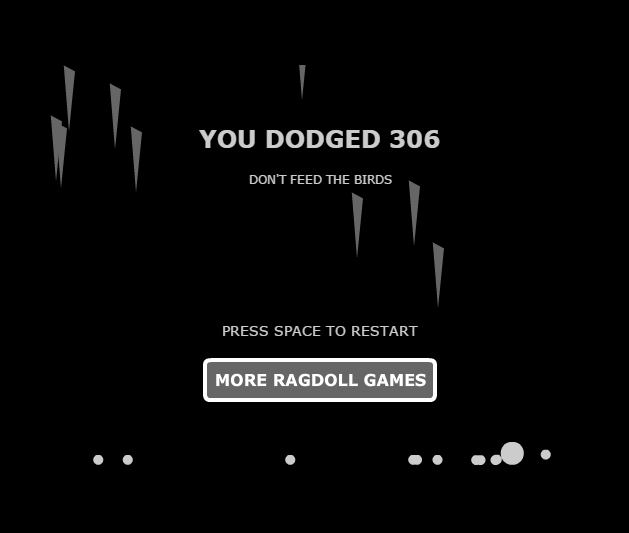 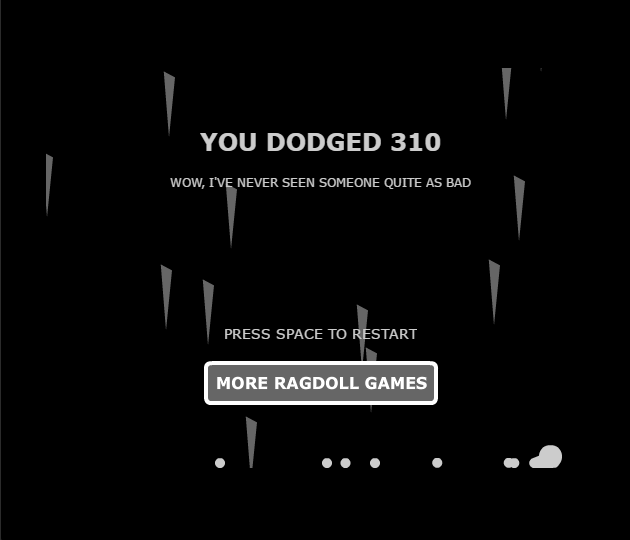 Thing I learned about this game in my lone attempt, the difficulty ncreases every like 100 seconds.